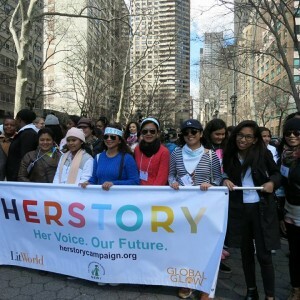 The 1st Global HerStory Summit gathered over 70 girls and women from around the world and across the USA to share, inspire and empower each other through their stories filled with hope and inspiration. 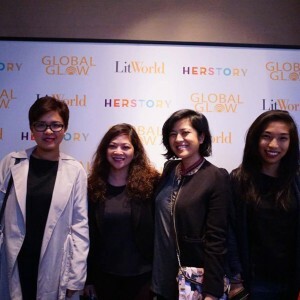 Our LitClub Regional Coordinator Peachy Abellon along with one of our LitClub Mentors, Karen Beblanas and the founders of Project PEARLS, Melissa and Francesca Villa-Mateo went to New York City last March 2016 to attend the first-ever Global HerStory Summit powered by our partner organization LitWorld and Global G.L.O.W. 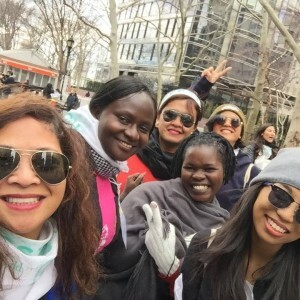 More than 10 countries with each of their own mentors and girls attended this special event.